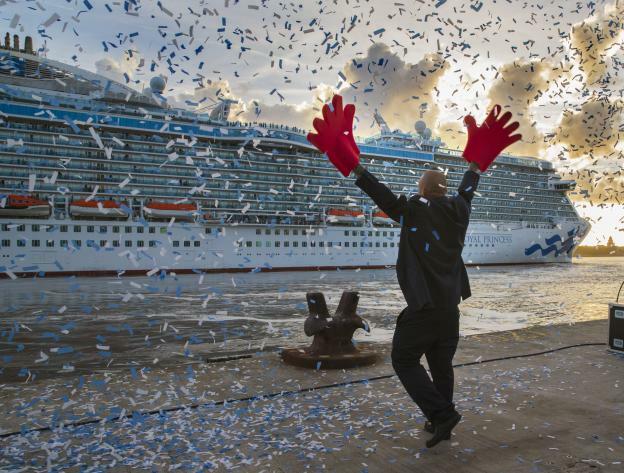 HOIST the colours and roll out the gangway because Liverpool Cruise Terminal is on course for another fantastic record breaking year. It’s exactly one month until Liverpool’s Cruise Season begins when the Costa Mediterranea makes its maiden voyage down the Mersey. 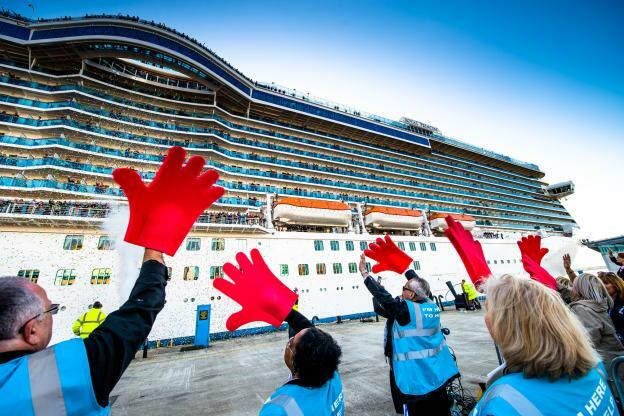 This entry was posted in Cruises, Latest News, Liverpool on March 12, 2019 . 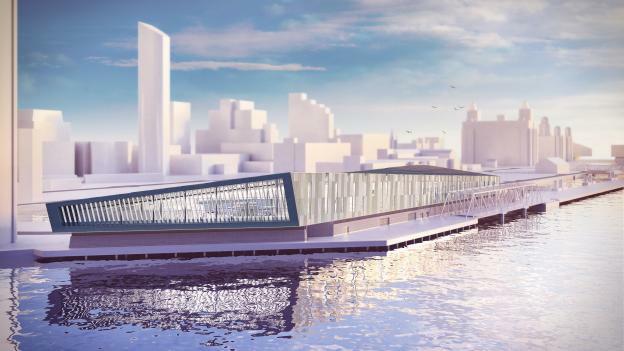 Liverpool City Council has revealed the most detailed designs yet for the city’s new cruise terminal within Peel Land & Property’s £5bn ‘Liverpool Waters’ scheme. 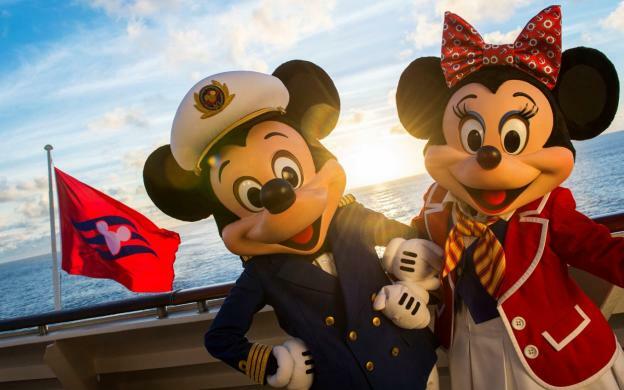 This entry was posted in Cruises, Latest News, Liverpool on October 17, 2018 . This entry was posted in Cruises, Latest News, Liverpool on August 24, 2018 . 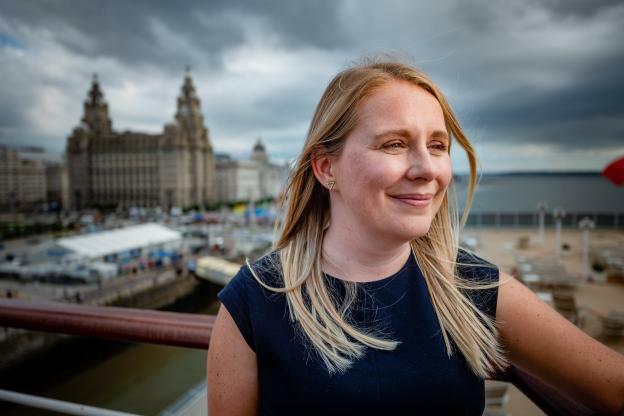 Liverpool Cruise Terminal has its very own oar-inspiring, industry leading member of staff. This entry was posted in Latest News, Liverpool on August 23, 2018 .